The softball complex features spacious dugouts, a press box/equipment storage building, bleachers, and home and visitor bullpens. 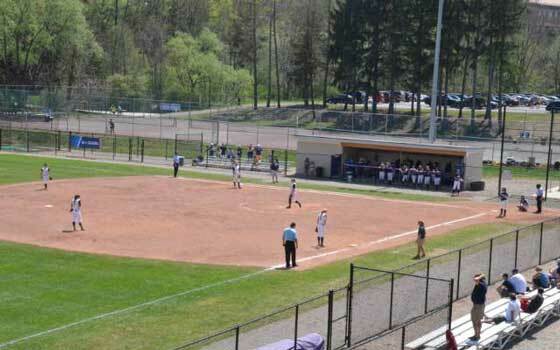 The field dimensions meet specifications allowing AU to host Empire 8, NCAA, and ECAC tournaments. The softball facility is named after Doris Harrington, a 1987 inductee into the AU Athletic Hall of Fame. Harrington is former chairperson of the University's Division of Physical Education - the first woman to chair a division at AU - and is regarded as one of the people most responsible for helping expand women's intercollegiate athletic offerings at the University. It was Harrington who helped pave the way for Alfred to offer varsity softball in 1993 and the team's success is a part of her legacy.